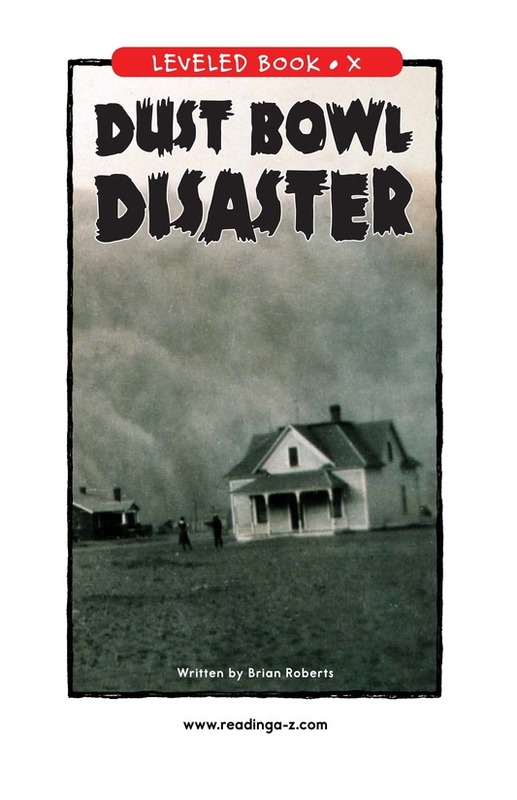 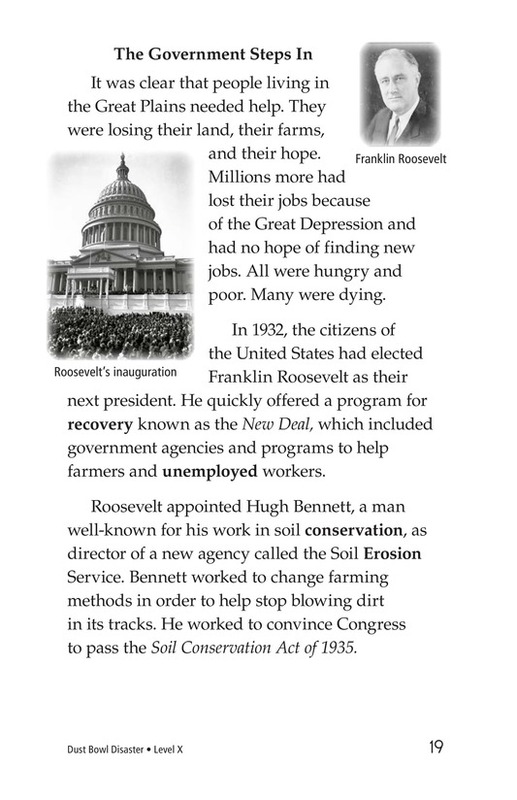 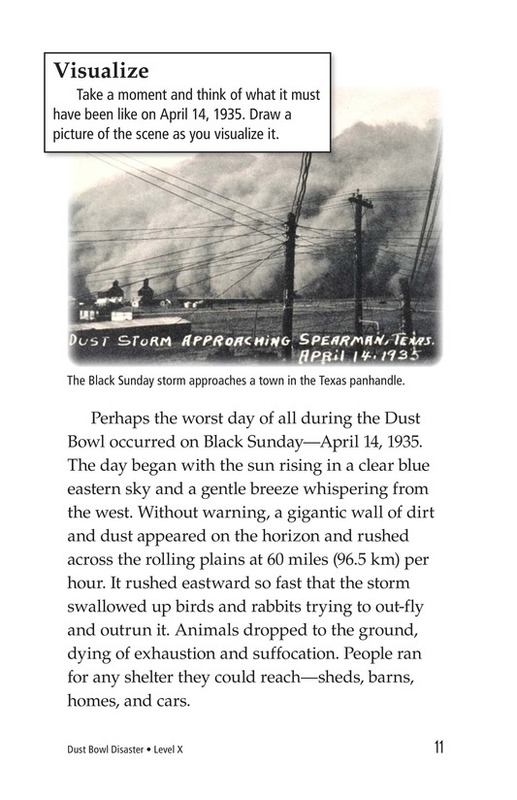 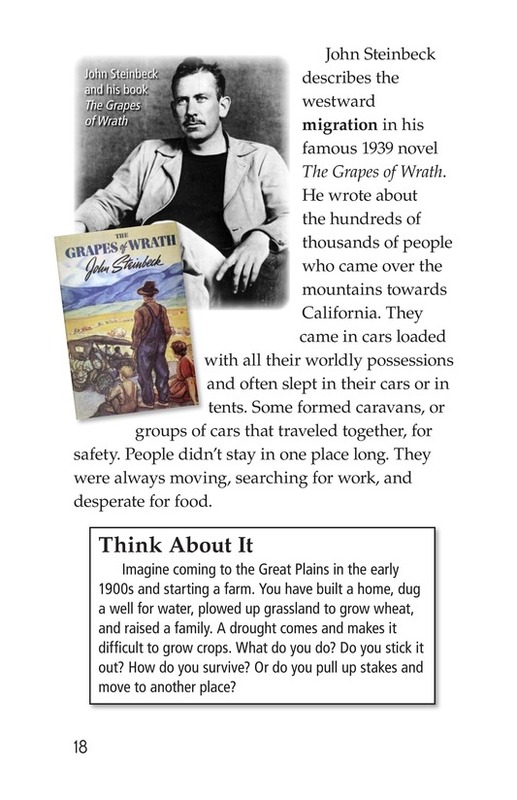 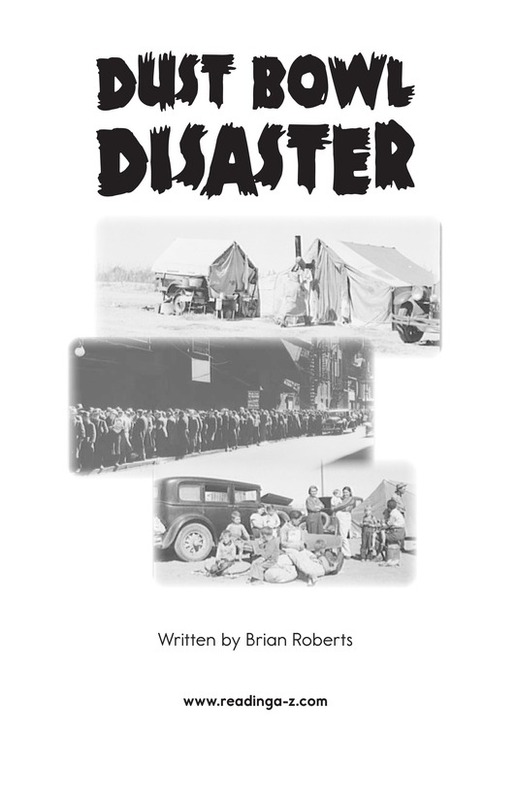 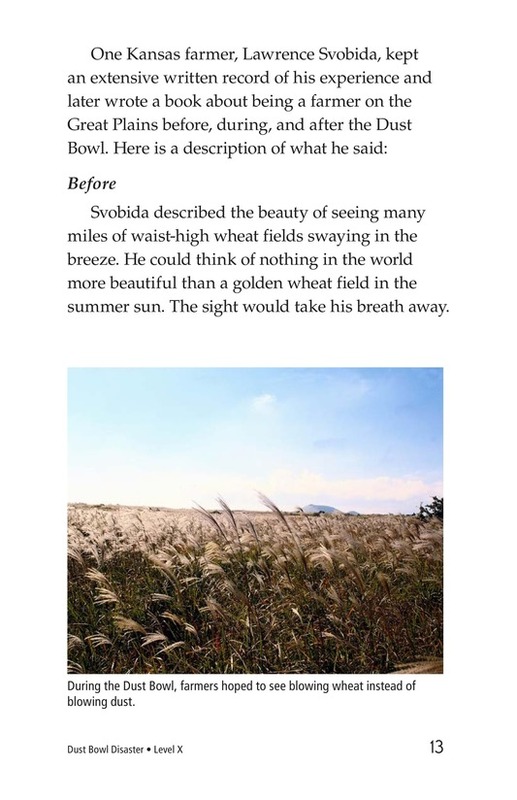 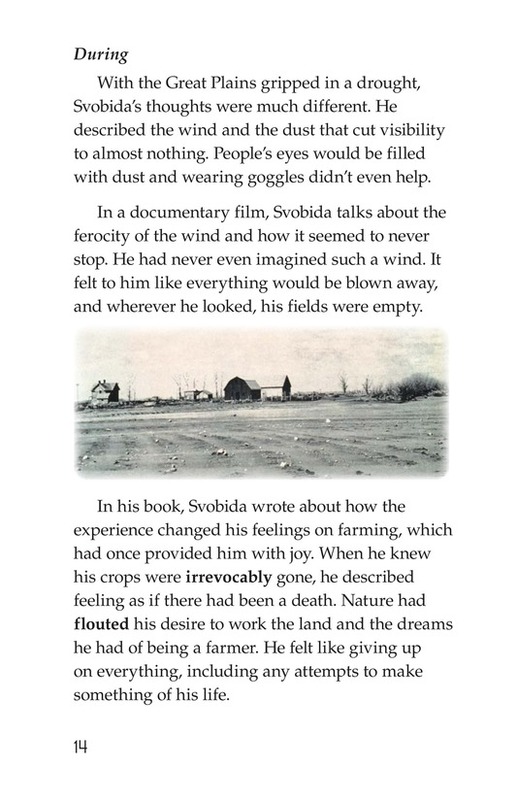 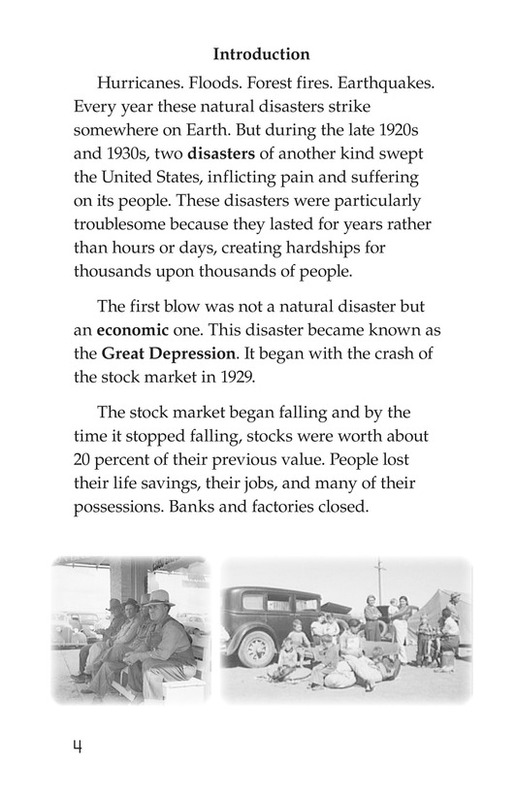 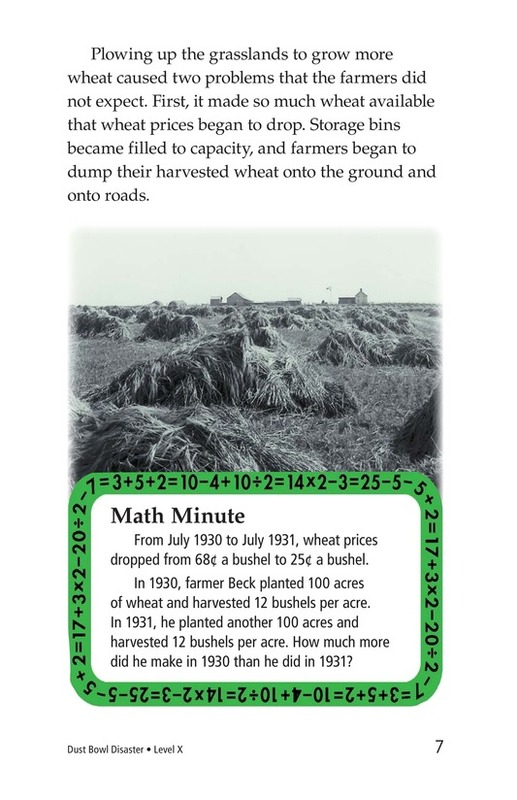 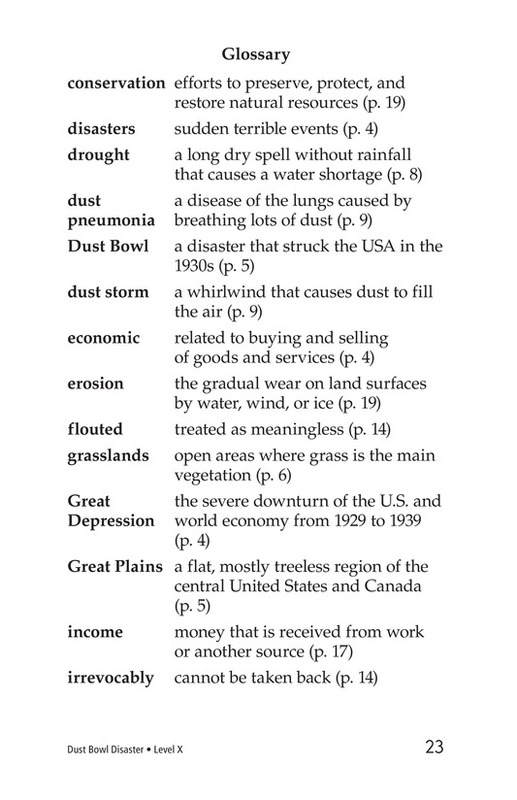 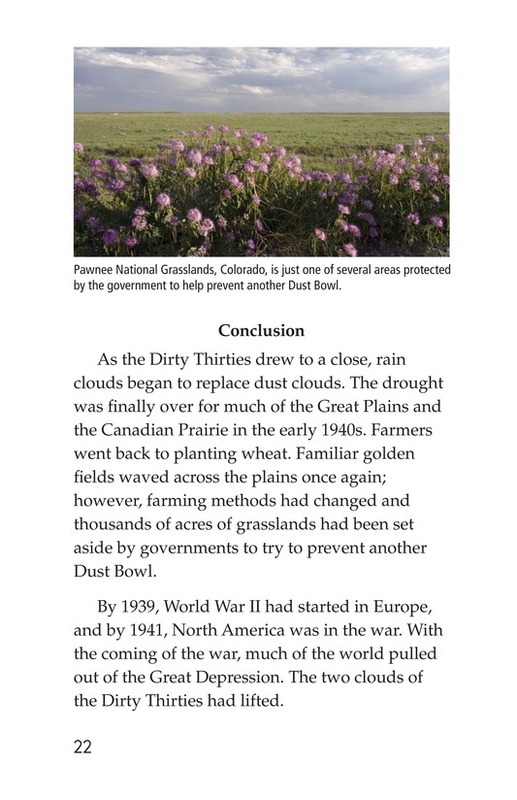 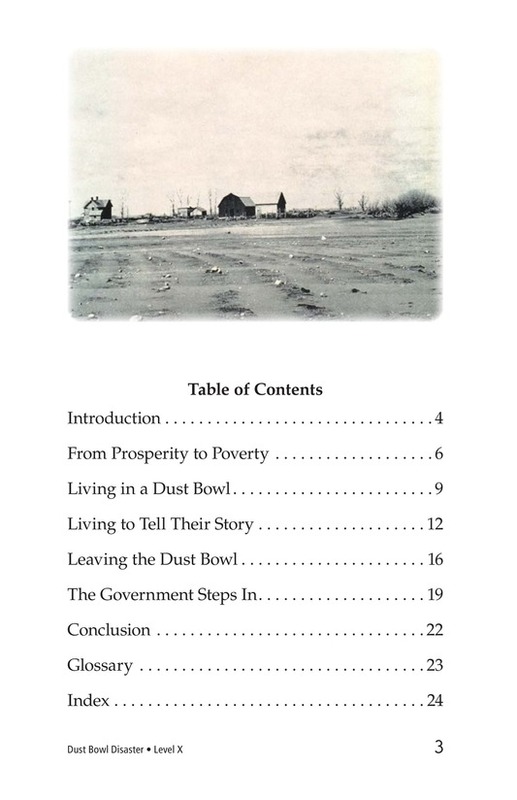 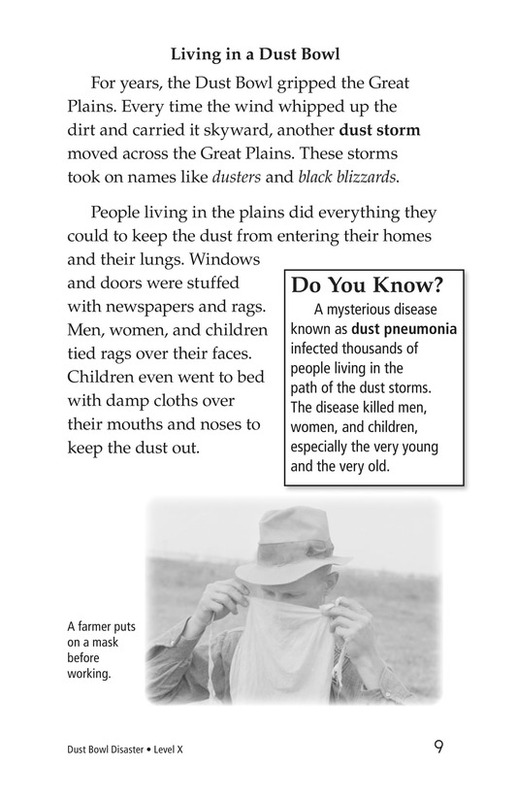 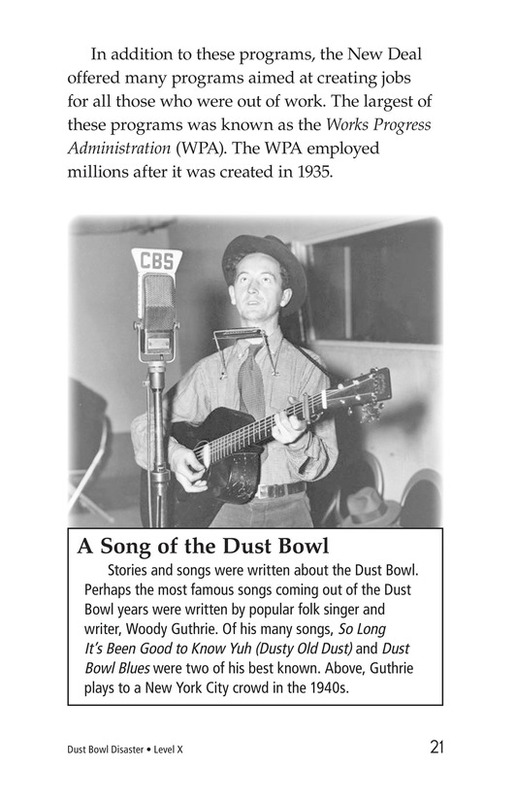 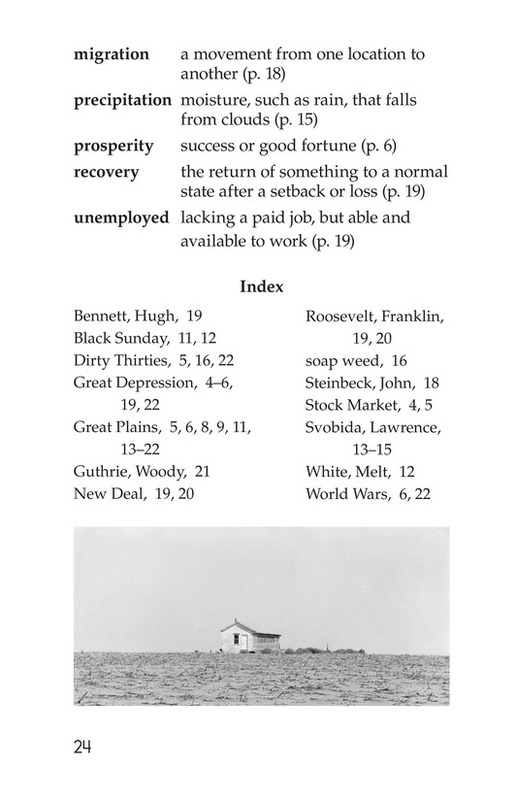 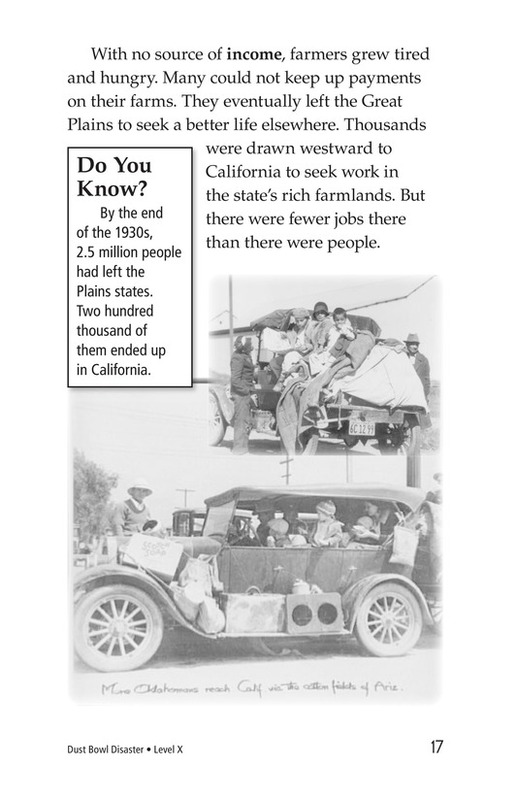 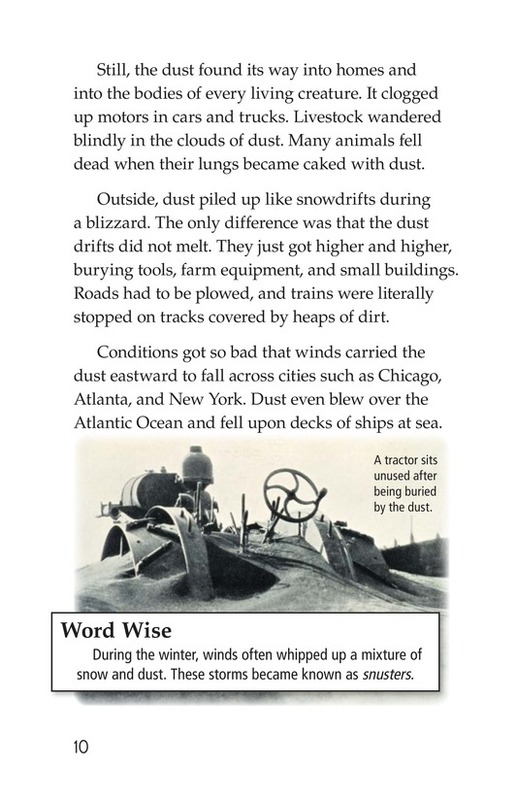 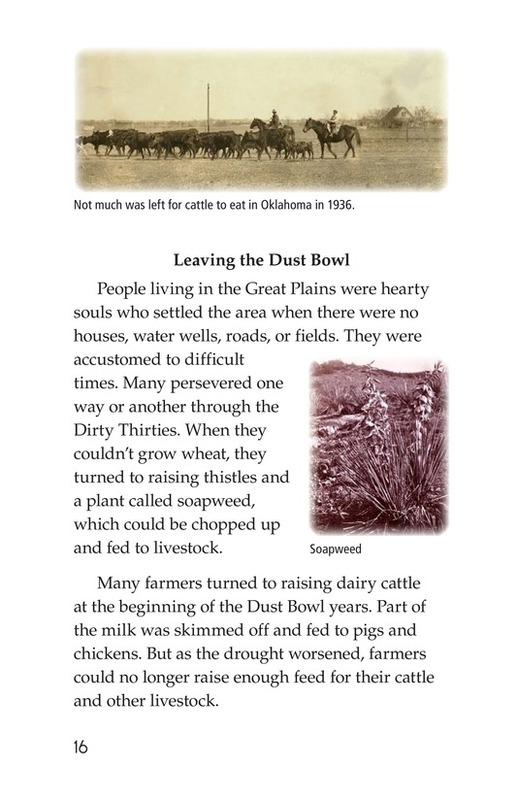 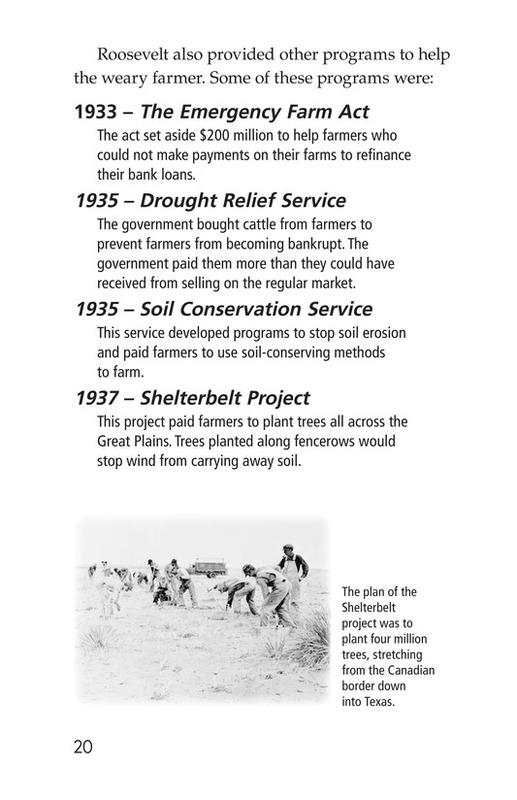 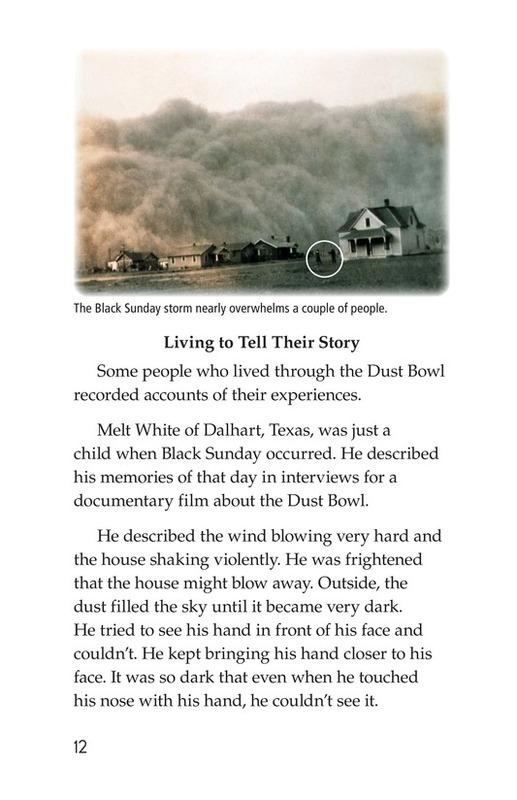 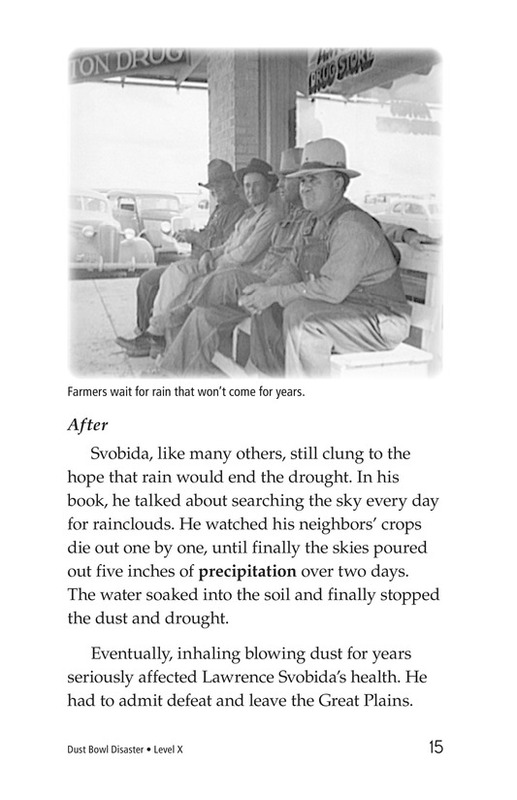 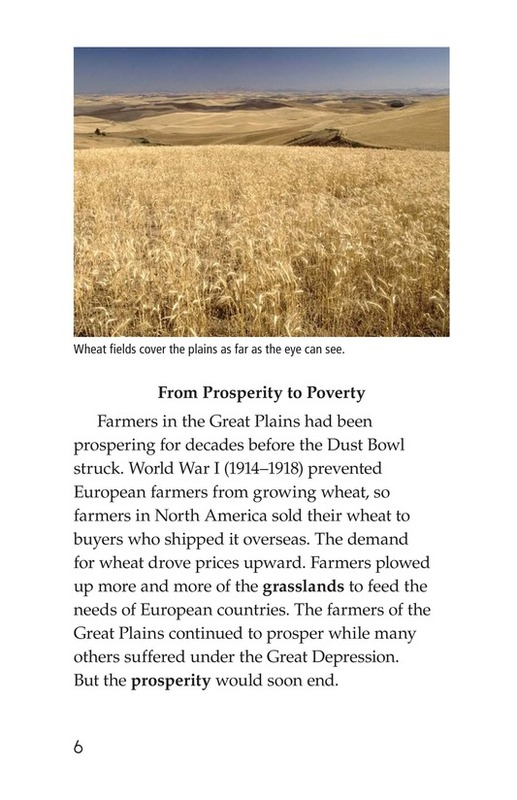 Dust Bowl Disaster describes the economic and personal hardships endured by farmers in the Great Plains of the United States and Canada during the 1930s. 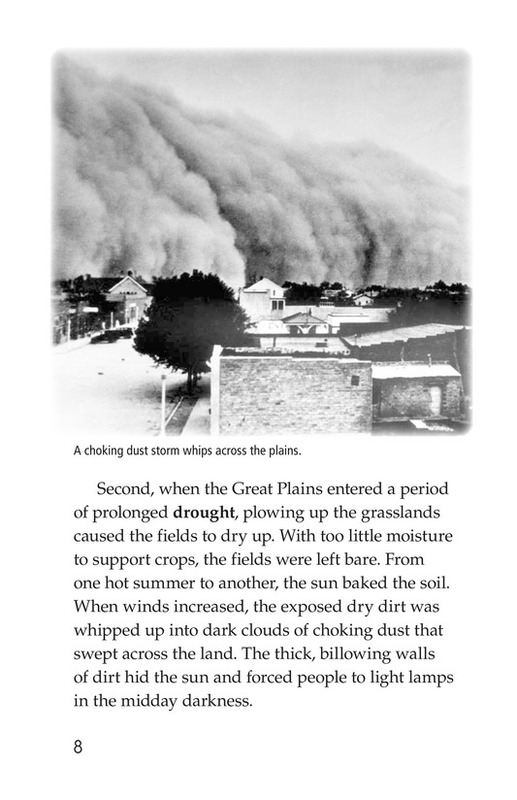 People living in this region went from prosperity to poverty as a relentless drought caused their farms to dry up and dust storms to rage. 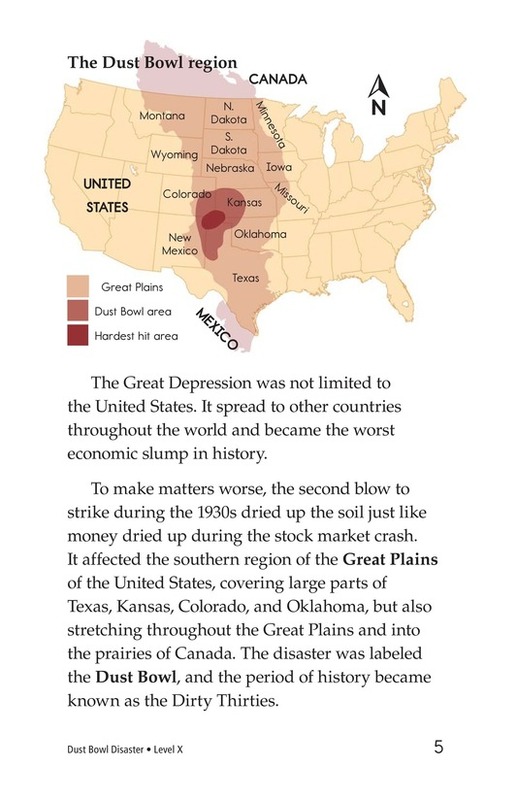 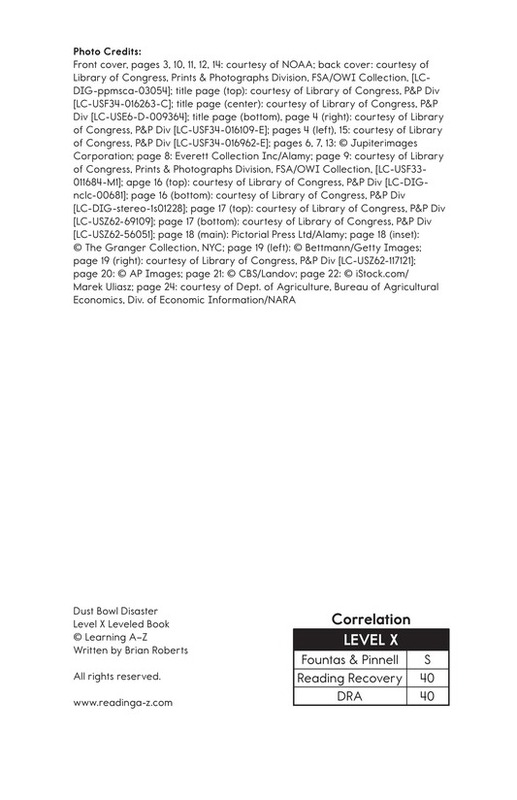 Period photographs and maps support the text.